What Are We Gonna Use? Salmon, obviously (about a pound to a pound-and-a-half), white miso, sake (don’t get lit! ), mirin, fresh ginger and garlic, scallions (or green onions), and soy sauce. 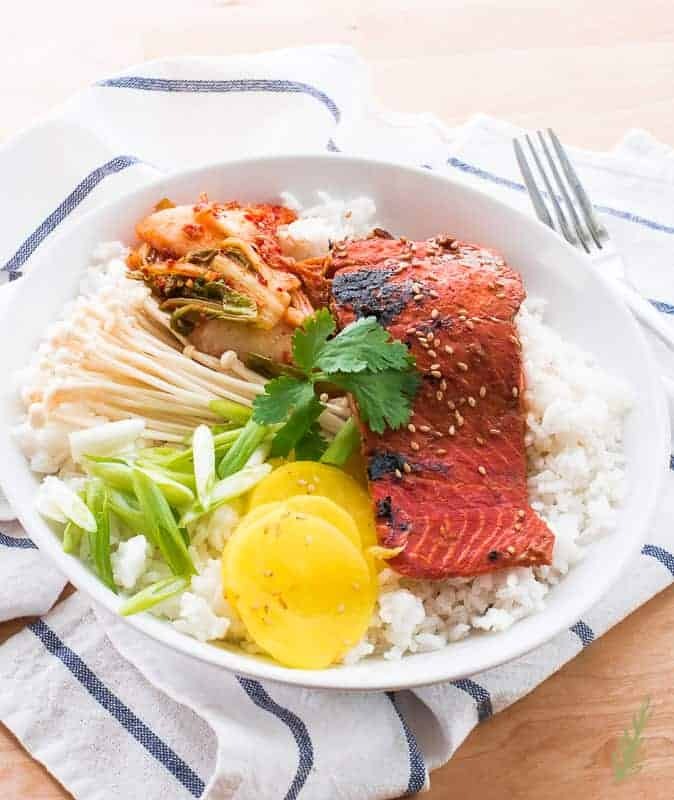 I turn this recipe into a full-blown meal by serving it over rice; I also add sides like kimchi (recipe forthcoming), pickled radish, more scallions, and enoki mushrooms. 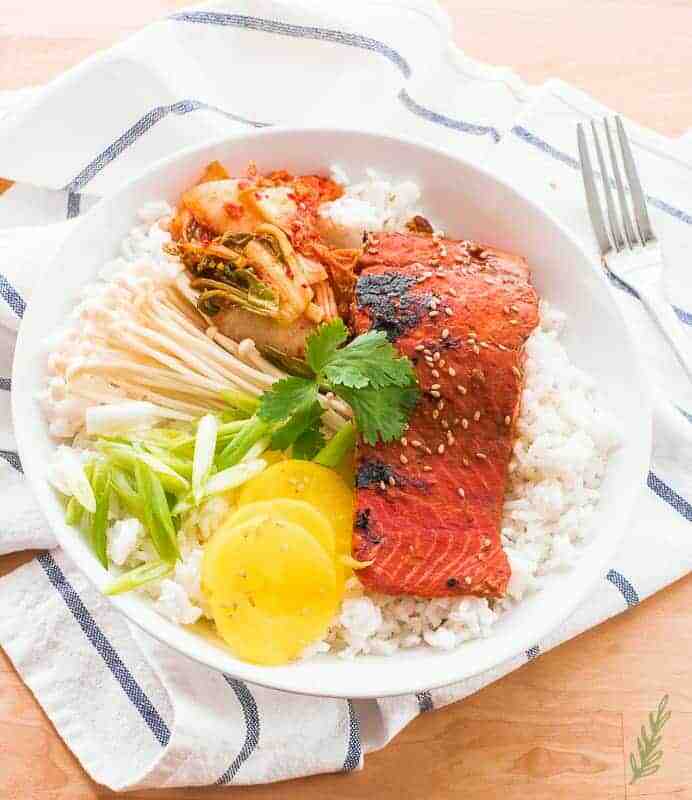 All the sides are optional, you can totally serve this miso-ginger salmon with brown rice and stir-fried veggies, alone. The star is the salmon. You can spot wild salmon an [grocery store] aisle away. 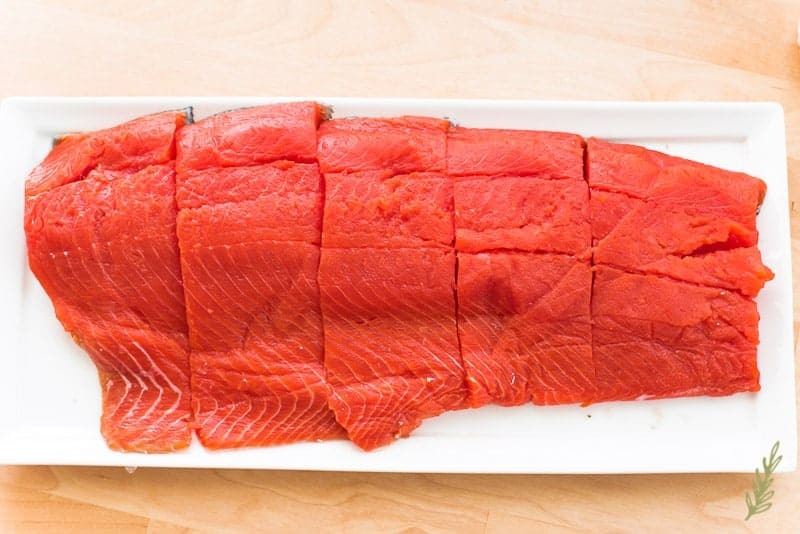 While shopping for salmon to use in your kitchen, look for a deep orangey-red flesh that’s not dark brown or grey. Farmed salmon, which is fed things to give it color, look pale orange, almost peach. The fish, when you give a deep sniff, shouldn’t smell like anything. If it does, tell the fishmonger he needs to chunk it, then find a new store. If your salmon filet passes the sniff test, and you feel plucky, run your fingers along the flesh. Fresh salmon should have flesh which stays intact when rubbed. If it tears, or has a mushy texture- run. Once the filet has passed these three tests- proper color, smell, and texture- ask your fishmonger to descale it. Even if you have a fish scaler at home, why mess up your kitchen with salmon scales? Let those who get paid to do it, do it. Now that you’ve gotten your filet home, you need to feel the filet for any pinbones that may have been left during processing. Pin bones are the teeny-tiny little bones of the fish that, when ingested, can become dangerously lodged in your throat. They can kill. Be sure to feel the flank to see if any are present. They’re usually found towards the top (narrower) part of the flank. Use a pair of clean tweezers you already own, or a pair of tweezers made specifically for removing pin bones. Use your finger to lift the pin bone to expose the very tip of it. Grab ahold of the bone and, with the tweezers, pull the pin bone out in the direction it’s pointing. Don’t pull it straight up because that will tear the flesh from the salmon. Once you’ve removed the bone, place it on a napkin or paper towel to discard later. Once you’ve removed the pin bones, cut the salmon into smaller filets. We’re a family of four, however, the Soldier eats for two (himself and his greed), so I also cut my flank into five pieces that are two to three inches wide. 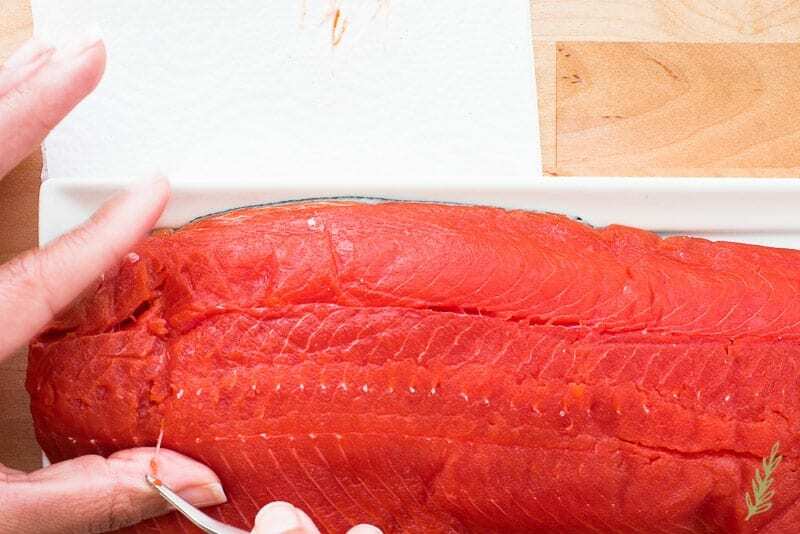 Using the four fingers of your hand pressed together (think of saluting) is a great way to determine how wide to cut your salmon filets. Use a microplane to grate the ginger and garlic into a small mixing bowl. Usually, I like to mince my garlic and ginger, but in this I want to flavor the fish in the time it takes to quickly marinate it. Fish, when exposed to acidic ingredients (like the mirin and sake) will begin to “cook”. Because of this, you should never marinate fish, or any seafood for that matter, for more than thirty minutes. Hence, the reason for making a paste of ginger and garlic, which the fish will absorb quicker than larger chunks. White miso paste, like all miso, is fermented soy beans. What makes white miso different from yellow, or red, miso is what it’s fermented with. Short and to the point, this post is so I’ll not discuss the other misos today. White miso is fermented with rice for a shorter time than the others, so it’s the milder of the three. Milder flavor means it’s perfect for marinating delicate foods like fish or lighter vegetables. Also amazing in miso soups, but I’m rabling again. If you’re on the fence about, “When am I gonna use all that miso?! ?” fear not! White miso will keep up to a year under proper refrigeration. That means you can make this recipe, like, a lot of times. To finish the marinade, add two heaping tablespoons of white miso to the garlic and ginger in the bowl. 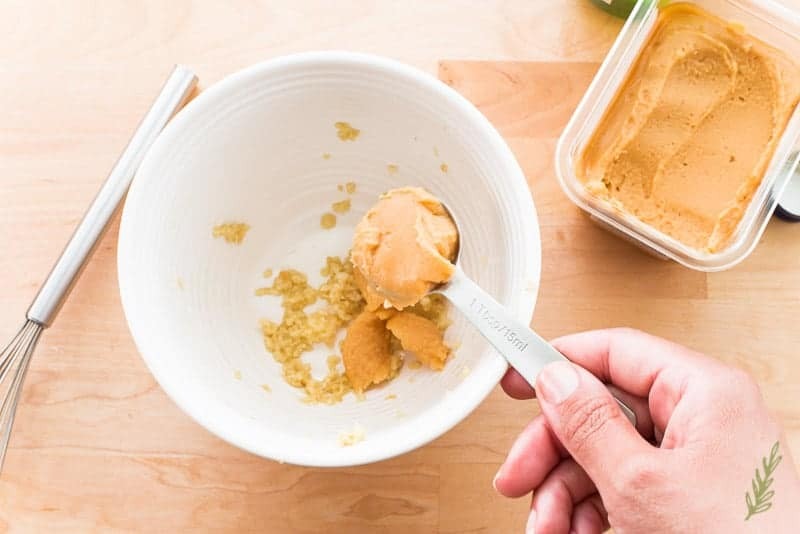 The term “heaping” just means don’t worry about leveling off the miso in the spoon. Just scoop and dump without regard to the exact measurements. Add the soy sauce, sesame oil, thinly sliced scallion, sesame seeds, sake and mirin to the bowl. Sake is rice that’s been brewed in a process that’s akin to our country’s beer brewing. Here we’re using it as an acidic component along with the mirin, which is rice wine. Mirin, though, is never drunk, unlike sake. If you only have one of these two, use it for both measurements. They are interchangable, but I prefer to use both in the marinade because I swear I can taste the difference. Whisk all the ingredients together to create a thick sauce. 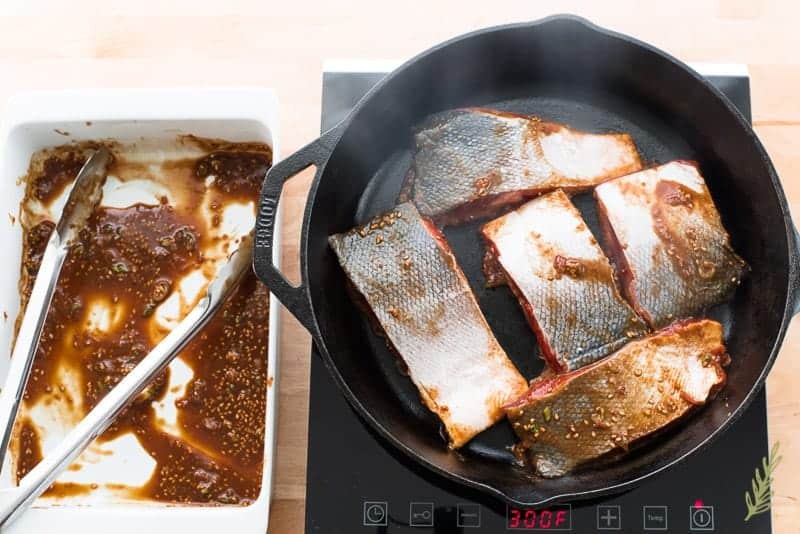 Place your fish filets into a baking dish, then pour the miso-ginger marinade over them. Be sure to allow the marinade to go under the filets as well. In this recipe, we’re going to keep the skin on to get it nice and crispy- chicharrón-style. Put the dish into the fridge and allow the fish to marinate for no longer than thirty minutes. 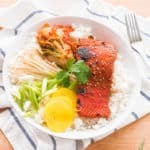 Because salmon flesh is heartier and oilier than a lean fish (like flounder), the marinating time is extended beyond the recommended twenty minutes for fish. 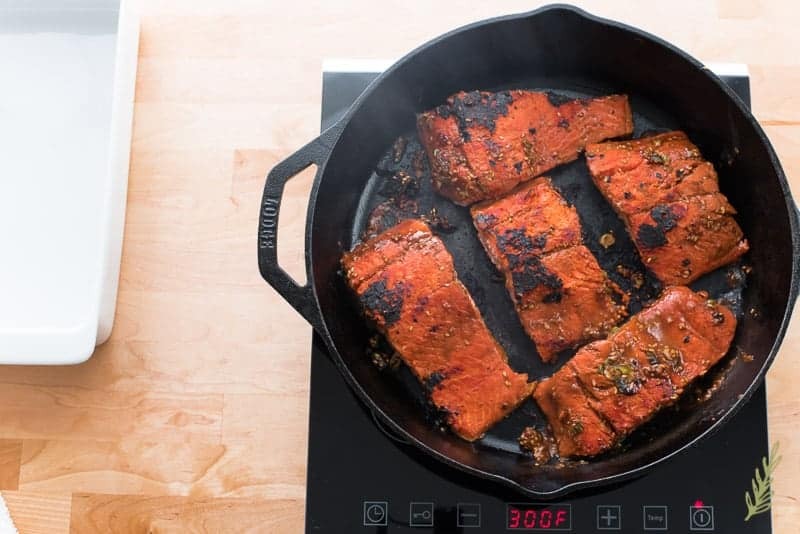 Remember, however, that no matter the fish, the acid in our marinade will begin “cooking”, or firming up, the salmon’s flesh as soon as it touches it. We want it flavorful, not overcooked. It’s a mite chilly in these here parts, so while I would loooooove to grill this salmon, my body is telling me that’s not gonna happen. Instead, I’m firing up a well-seasoned (read: non-stick) cast iron skillet over medium-high heat to get it firey-hot. Once I feel the heat radiating off of the surface of the pan (not smoking, mind you-by then it’s too hot and needs to be pulled off the stove to cool), I add some vegetable (or other high-heat oil) to the pan. Once the oil hits the pan, it’s going to dance around like crazy. Carefully, lift the pan and swirl it to coat the entire surface of the pan with that oil. Add the salmon filets flesh side down and sear them for three to four minutes. Use a fish spatula, or other thin, metal spatula to flip the salmon on to the skin side and sear for four to five minutes to get that salmon skin extra crisp. Once the salmon is cooked, remove it to a plate to rest for a couple of minutes, which allows the inner juices to resettle and gives you that juicy salmon we all know and love. If you’re not a fan of pan-seared salmon, you can bake the filets in a preheated four hundred fifty degree oven for ten to twelve minutes. You could also grill (if it’s not devastatingly cold in your region) on a grill preheated to medium and lightly oiled, for six to eight minutes per side. I don’t recommend steaming this fish at all. Well, that’s totally up to you. As I mentioned before, I serve this with Asian ingredients. 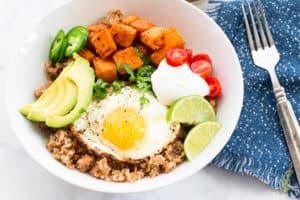 You can keep it simple with rice, quinoa, or noodles, and a sauteed veg. If you want to do it up, add kimchi (homemade or store-bought), pickled daikon radish, green onions, cilantro, and enoki mushrooms. The choice and creativity I leave to you. 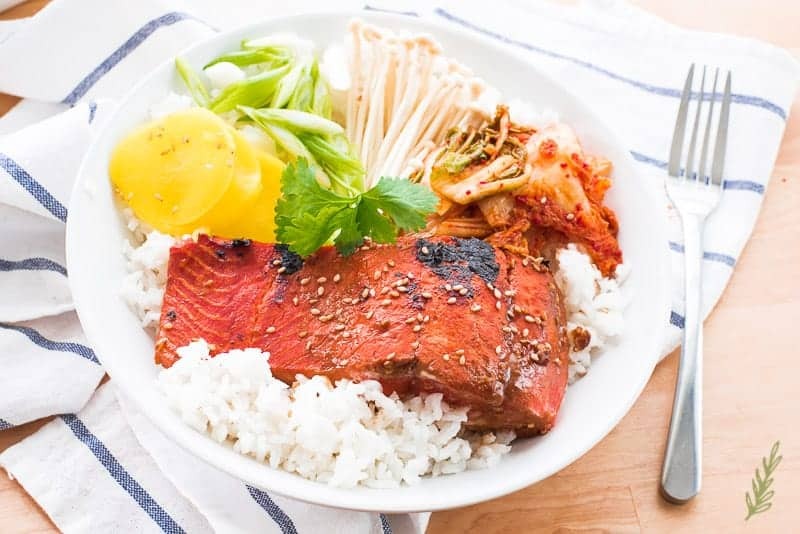 However you serve your Miso-Ginger Salmon, you must pin it to share how quick and easy it is with your world. 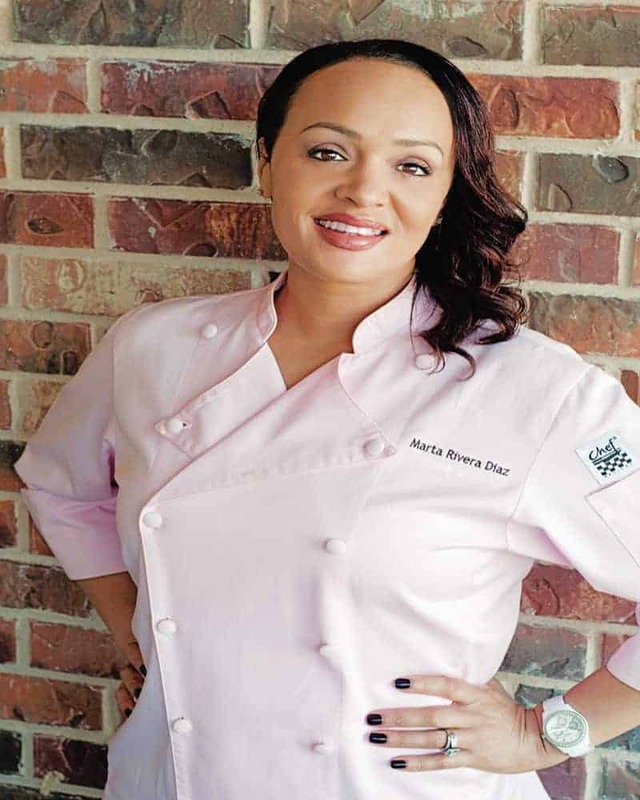 I hope I kept that as brief as possible while still giving you my tips and techniques for accomplishing a great, easy meal. If you’re into meal prepping, this a good one to include in your meal plan. Check out these BPA-free bento boxes to pack it in. Feel the flank of salmon to locate any pin bones that may remain. Use your finger to lift the pin bone to expose the very tip of it, then use a pair of tweezers to grab ahold of the bone and pull the pin bone out in the direction it's pointing. Don't pull it straight up because that will tear the flesh from the salmon. Once you've removed the bone, place it on a napkin or paper towel to discard later. 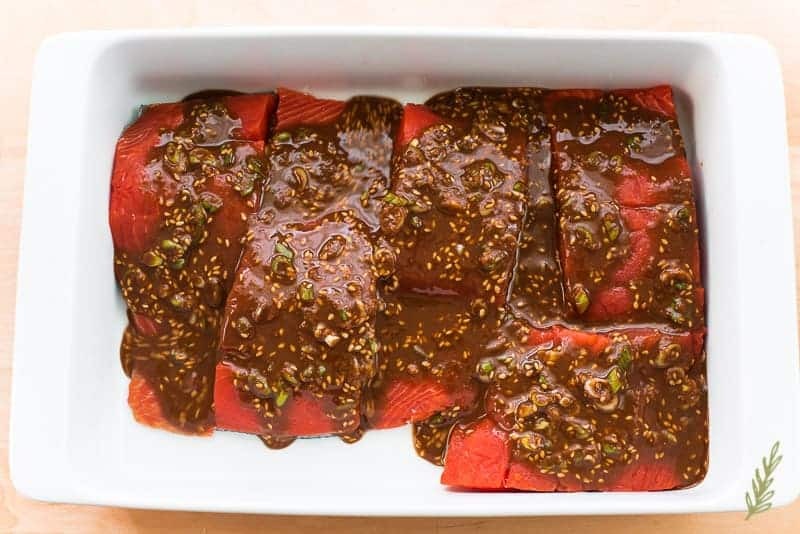 Cut the salmon flank into 4-6 serving portions, then set aside while you prepare the marinade. 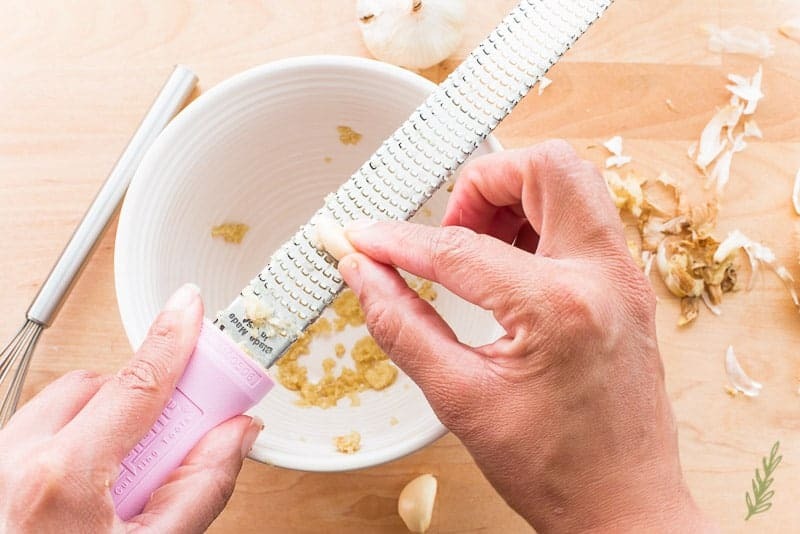 Use a microplane to grate the ginger and garlic into a small mixing bowl. 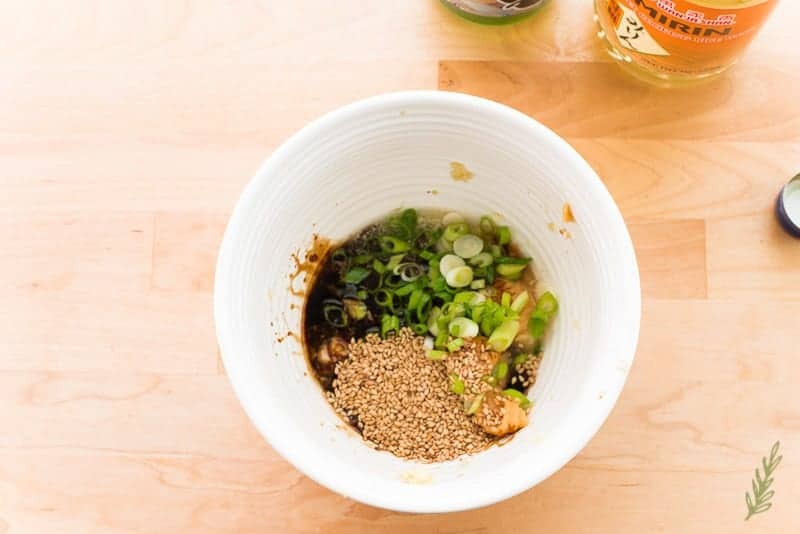 Add the miso, soy sauce, sesame oil, thinly sliced green onion, sesame seeds, sake and mirin to the bowl. 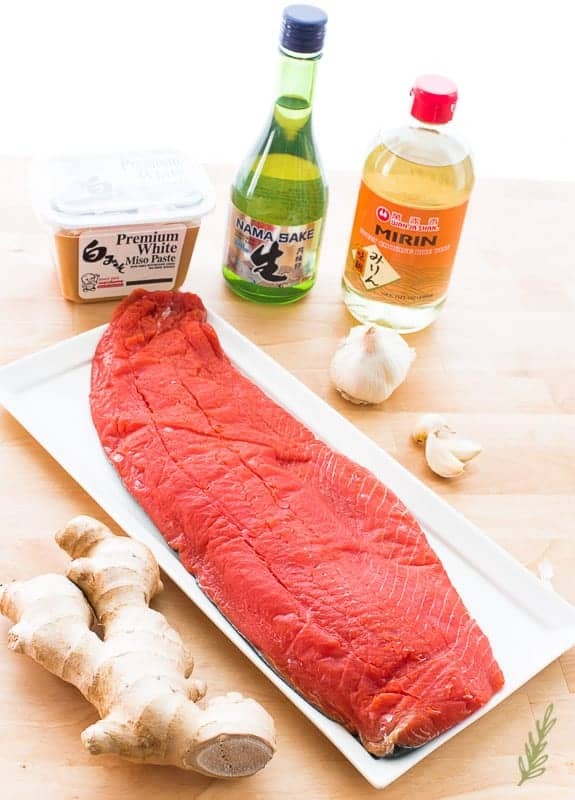 Place the salmon filets into a baking dish, then pour the miso-ginger marinade over them. Be sure to allow the marinade to go under the filets as well. Put the dish into the fridge and allow the fish to marinate for no longer than 30 minutes. Preheat a large, well-seasoned, cast iron skillet over medium-high heat to get it very hot. Once you feel the heat radiating off of the surface of the pan- just before it begins to smoke-add the vegetable (or other high-heat oil) to the pan. Once the oil is in the pan, carefully, lift the pan and swirl it to coat the entire surface of the pan in oil. Add the salmon filets flesh side down, pressing to make sure the entire surface makes contact with the pan, and sear them for 3-4 minutes. Use a fish spatula, or other thin, metal spatula to flip the salmon on to the skin side and sear for4-5 minutes to get that salmon skin extra-crisp. Once the salmon is cooked, remove it to a plate to rest for a couple of minutes, which allows the inner juices to resettle. Garnish with scallions and sesame seeds, if you wish. 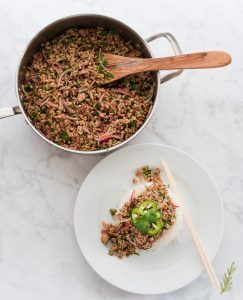 Serve on a bed of steamed rice and accompanied with kimchi, pickled radish, mushrooms, more scallions and sesame seeds, and chopped cilantro. Enjoy while hot. Grill: on a grill preheated to medium and lightly oiled, for 6-8 minutes per side. Leftovers are good for 48 hours. Store the leftover fish in an food storage container in the fridge and reheat, until warmed through, in the oven or microwave. 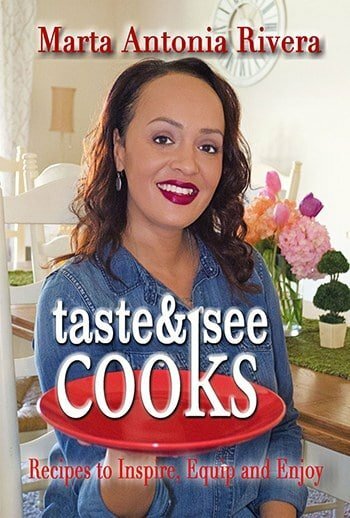 Yes, I love that about this recipe, too!